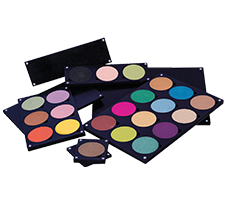 Avas cosmetics is simple, authentic, and effortless. It has verious range of luxurious skin care and skin tone-correct makeup for all skin types with perfect matching lipsticks. This Avas cosmetic has a rich, gold-infused brown tone, which delivers soft and shimmering color. 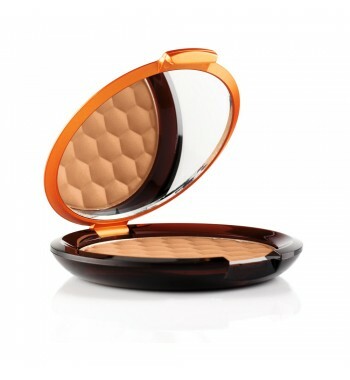 It is perfect for creating a sunkissed look and imparting a luminous glow. It is a long-wearing product. Apply bronzer across your cheekbones, forehead, chin, or anywhere you want to warm up your complexion.